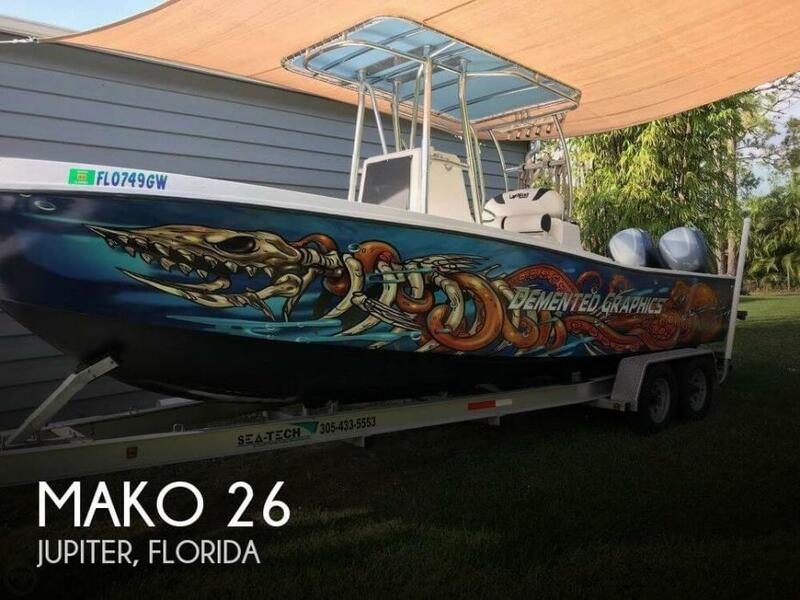 1990 Mako 26 MAKO 26 + TRAILER Totally Restored 1990 Mako 26.0- In Mint Condition Everything New: Gauges. 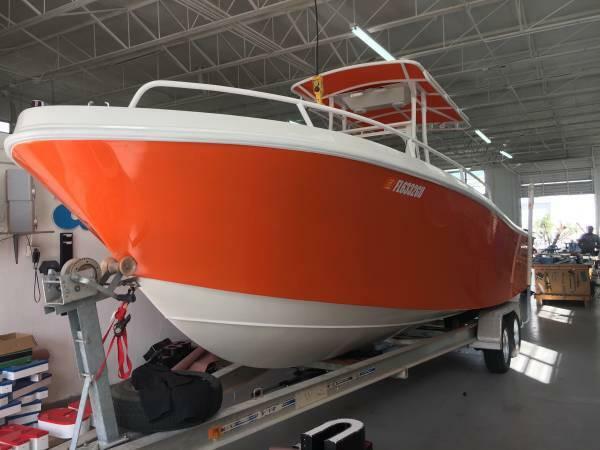 light and Wiring LED Lights New Washdown Pump.New fresh water pump.two new bilge pump Garmin GPS//// JL audio system New Underwater LED Lights,NEW Control Box New four bank digital charge.Boat ready for water. 200hp Yamaha FINANCING AVAILABLE!! !